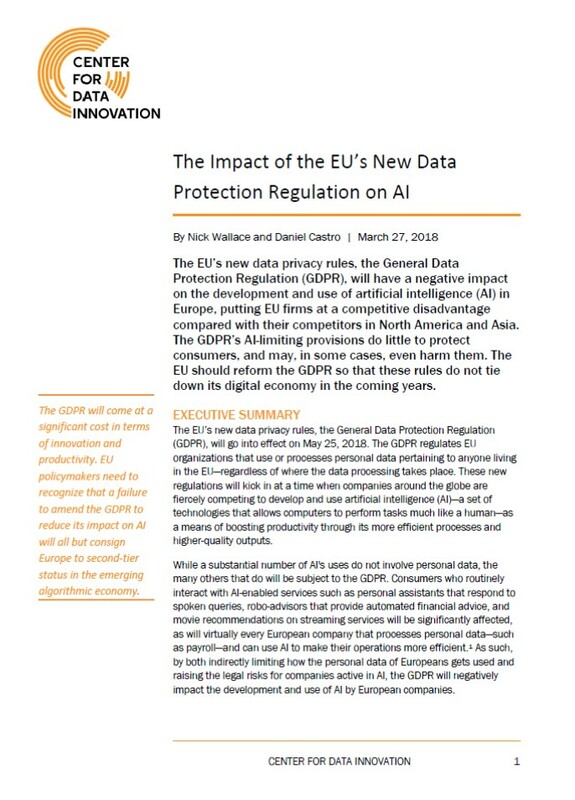 The EU’s new data privacy rules, the General Data Protection Regulation (GDPR), will have a negative impact on the development and use of artificial intelligence (AI) in Europe, putting EU firms at a competitive disadvantage compared with their competitors in North America and Asia. The GDPR’s AI-limiting provisions do little to protect consumers, and may, in some cases, even harm them. The EU should reform the GDPR so that these rules do not tie down its digital economy in the coming years. Artificial intelligence (AI) is on a winning streak. In 2005, five teams successfully completed the DARPA Grand Challenge, a competition held by the U.S. Defense Advanced Research Projects Agency to spur development of autonomous vehicles.1 In 2011, IBM’s Watson system beat out two longtime human champions to win Jeopardy! In 2016, Google DeepMind’s AlphaGo system defeated the 18-time world-champion Go player. And thanks to Apple’s Siri, Microsoft’s Cortana, Google’s Google Assistant, and Amazon’s Alexa, consumers now have easy access to a variety of AI-powered virtual assistants to help manage their daily lives. The potential uses of AI to identify patterns, learn from experience, and find novel solutions to new challenges continue to grow as the technology advances. Moreover, AI is already having a major positive impact in many different sectors of the global economy and society. For example, humanitarian organizations are using intelligent chatbots to provide psychological support to Syrian refugees, and doctors are using AI to develop personalized treatments for cancer patients. Unfortunately, the benefits of AI, as well as its likely impact in the years ahead, are vastly underappreciated by policymakers and the public. 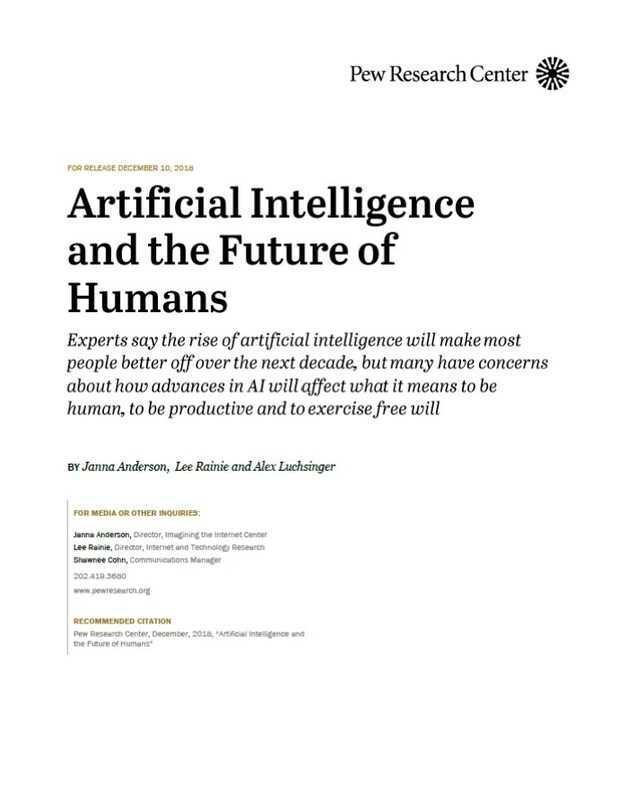 Moreover, a contrary narrative—that AI raises grave concerns and warrants a precautionary regulatory approach to limit the damages it could cause—has gained prominence, even though it is both wrong and harmful to societal progress. 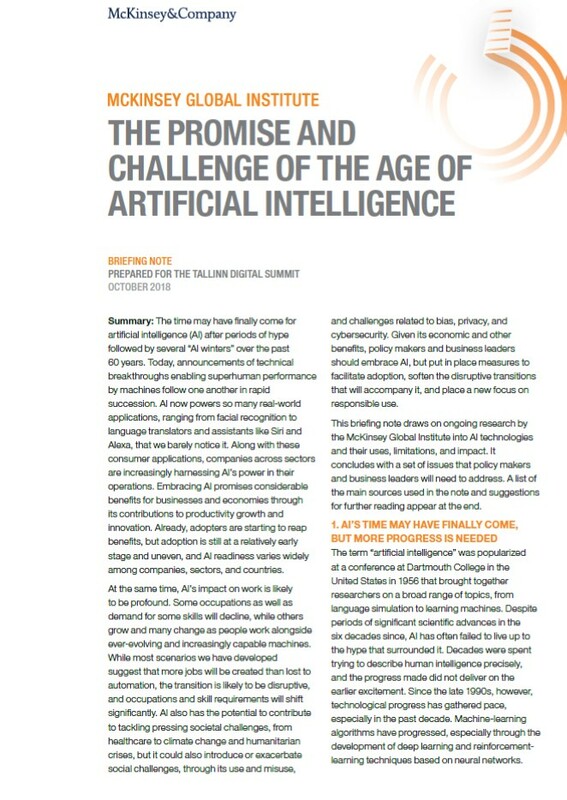 To showcase the overwhelmingly positive impact of AI, this report provides a description of the major uses of AI as well as details on 70 real-world examples of how AI is already generating social and economic benefits. Policymakers should consider these benefits as they evaluate the steps they can take to support the development and adoption of AI. The time may have finally come for artificial intelligence (AI) after periods of hype followed by several “AI winters” over the past 60 years. AI now powers so many real-world applications, ranging from facial recognition to language translators and assistants like Siri and Alexa, that we barely notice it. Along with these consumer applications, companies across sectors are increasingly harnessing AI’s power in their operations. 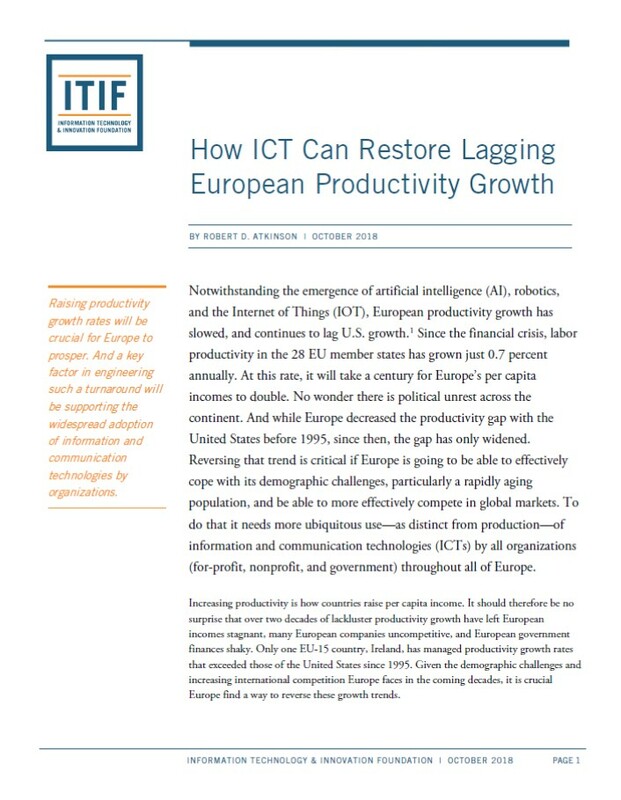 Embracing AI promises considerable benefits for businesses and economies through its contributions to productivity growth and innovation. At the same time, AI’s impact on work is likely to be profound. Some occupations as well as demand for some skills will decline, while others grow and many change as people work alongside ever-evolving and increasingly capable machines. 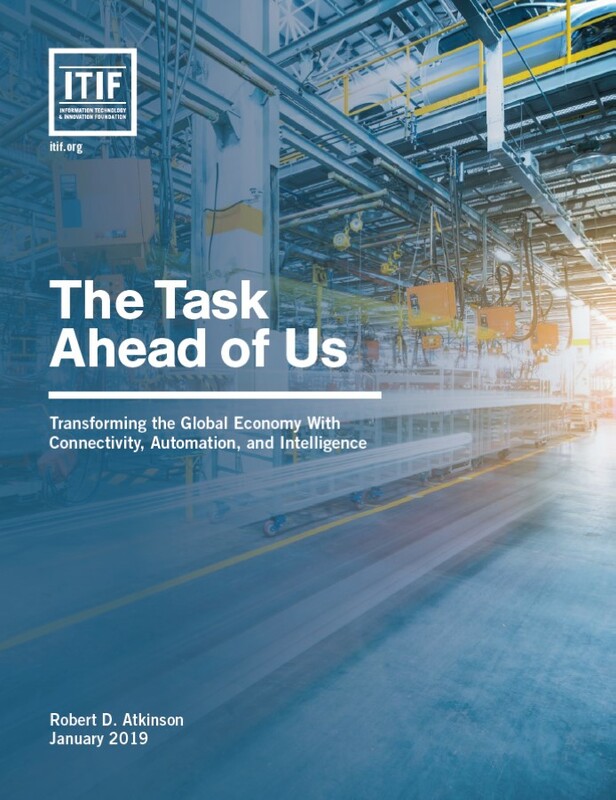 This briefing pulls together various strands of research by the McKinsey Global Institute into AI technologies and their uses, limitations, and impact. It was compiled for the Tallinn Digital Summit that took place in October 2018. The briefing concludes with a set of issues that policy makers and business leaders will need to address to soften the disruptive transitions likely to accompany its adoption. Digital life is augmenting human capacities and disrupting eons-old human activities. Code-driven systems have spread to more than half of the world’s inhabitants in ambient information and connectivity, offering previously unimagined opportunities and unprecedented threats. As emerging algorithm-driven artificial intelligence (AI) continues to spread, will people be better off than they are today? The rapid uptake of disruptive technologies in Africa, such as mobile and financial technologies, is prompting speculation among tech investors about whether artificial intelligence (AI) applications will also take root on the continent. 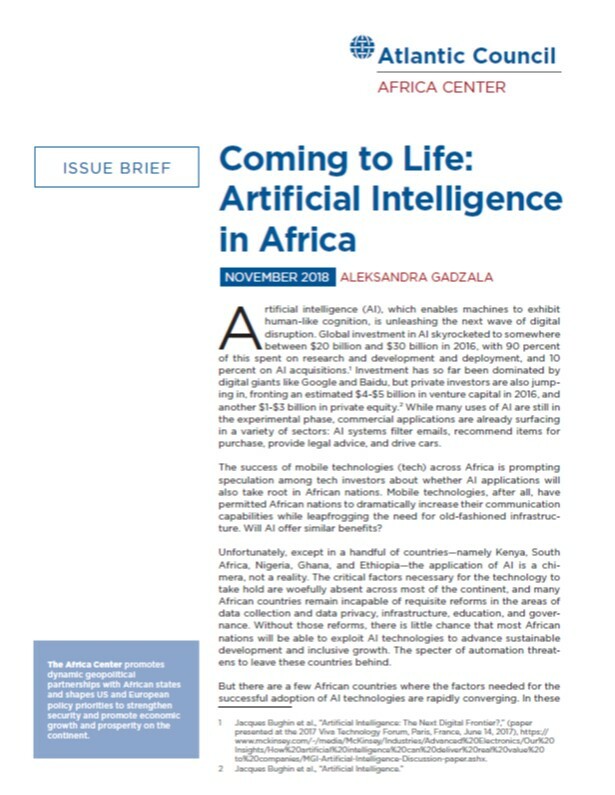 A new issue brief by Africa Center Senior Fellow Aleksandra Gadzala, “Coming to Life: Artificial Intelligence in Africa,” mostly throws cold water on the idea. She acknowledges that many African nations still lack the statistical capacity, infrastructure, and good governance necessary to see AI take off. However, in a select handful of countries, AI solutions are already being successfully deployed at scale. Gadzala surveys the state of AI in Africa and discovers what these successful investments have in common, and what African governments need to do to strengthen the ecosystem necessary to see these technologies flourish, focusing on ways to foster a culture of research and innovation, improve investment environments, and strengthen policy frameworks so African nations can reap the full benefits of AI. Consider a world where human decision-making and thought processes play less of a role in the day-to-day functioning of society. Think now of the implications this would have for the security and defence sector. Over the next few decades, it is likely that Artificial Intelligence (AI) will not only have major implications for most areas of society such as healthcare, communications and transport, but also for security and defence. AI can be broadly defined as systems that display intelligent behaviour and perform cognitive tasks by analysing their environment, taking actions and even sometimes learning from experience. The complex attributes of the human mind are well known, but to replicate most of these abilities in machine or algorithmic form has given policymakers and scholars pause for thought. 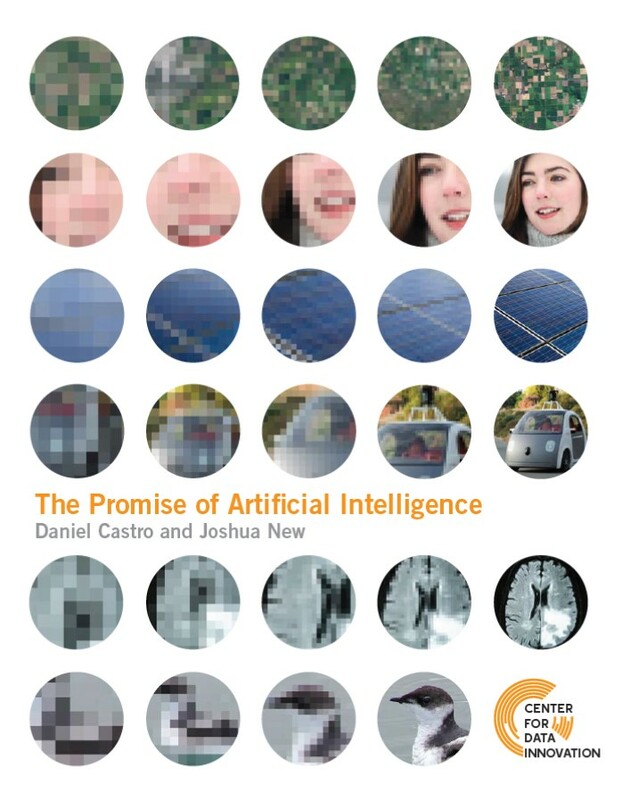 What is more, much of the concern generated by AI centres on whether such intelligence may eventually lead to post-human systems that can generate decisions and actions that were not originally pre-programmed. Accordingly, optimists argue that AI has the potential to revolutionise the global economy for the better, whereas some pessimists have gone as far as to forecast that AI will mark the end of modern society as we know it. 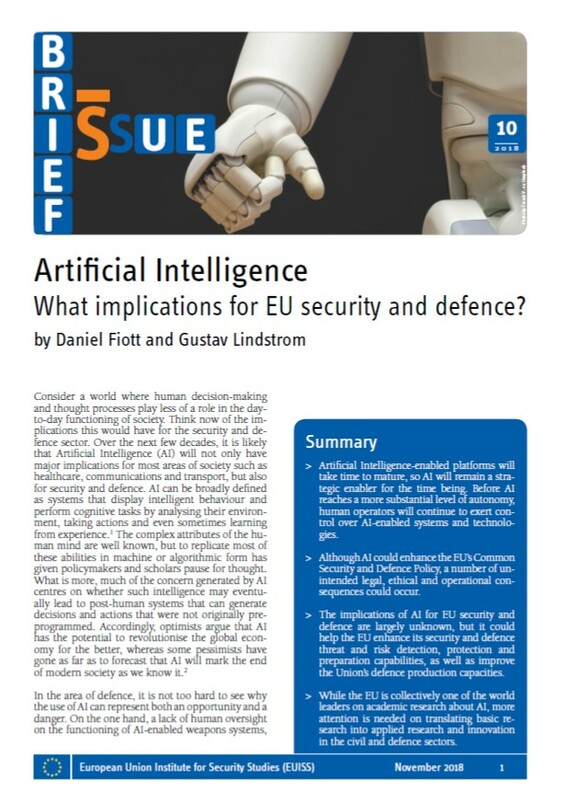 Read more about Artificial Intelligence – What implications for EU security and defence? ‘Whoever becomes the ruler of AI will become the ruler of the world,’ said Vladimir Putin in September 2017. The USA, Russia and China are all adamant that artificial intelligence (AI) will be the key technology underpinning their national power in the future.What place, then, is there for Europe in this context? 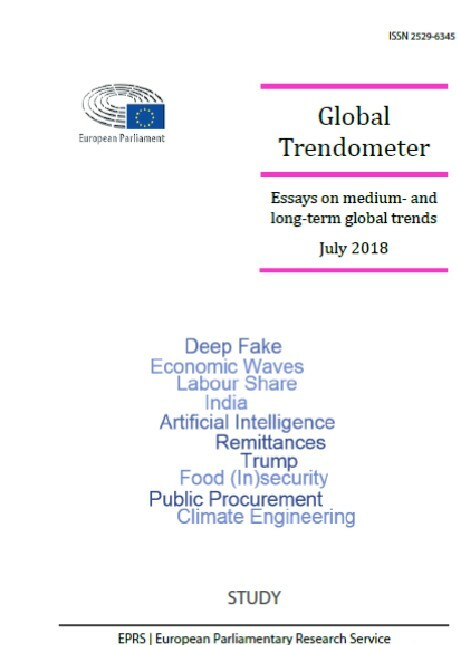 The European Commission has recently set out a European initiative on AI which focuses on boosting the EU's technological and industrial capacity, developing an innovation ecosystem, ensuring the establishment of an appropriate legal and ethical framework, and preparing for socio-economic changes. 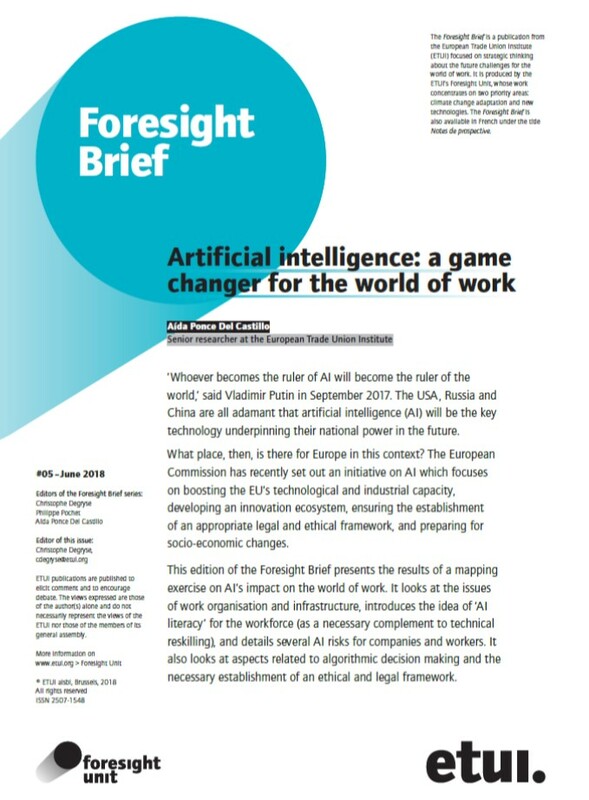 This edition of the Foresight Brief presents the results of a mapping exercise on AI’s impact on the world of work. It looks at the issues of work organisation and infrastructure, introduces the idea of ‘AI literacy’ for the workforce (as a necessary complement to technical reskilling), and details several AI risks for companies and workers. It also looks at aspects related to algorithmic decision making and the necessary establishment of an ethical and legal framework.